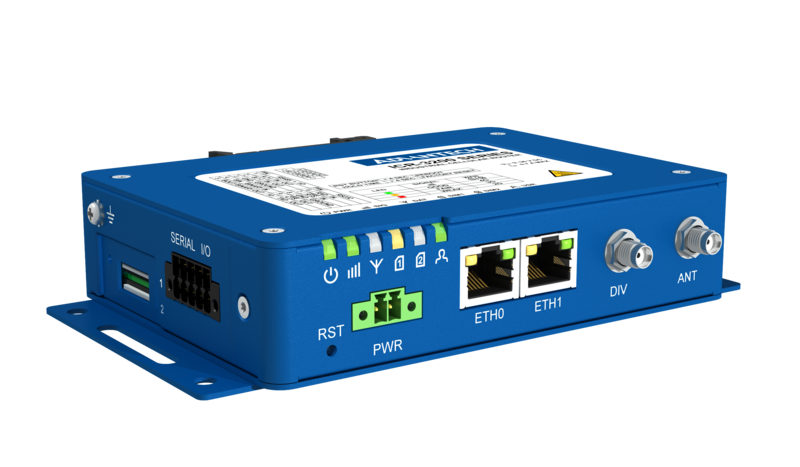 The ICR-3200 4G Industrial IoT Gateway is the perfect way to connect IP or serial devices to a cellular network. Industrial M2M and IoT applications include kiosks, industrial PCs, HMIs, traffic controllers, meters, UPS systems, and much more. 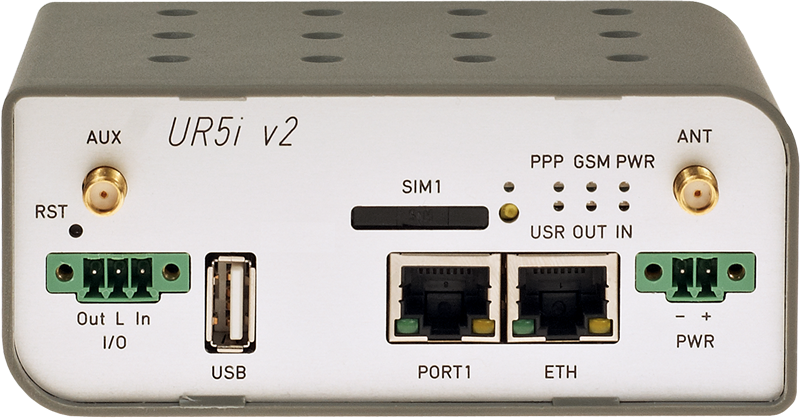 With LTE Cat.4 upload speeds of up to 50 Mbps and download speeds of up to 150 Mbps, the router provides ample bandwidth for high data demand applications such as CCTV or public Wi-Fi hotspots. communications. 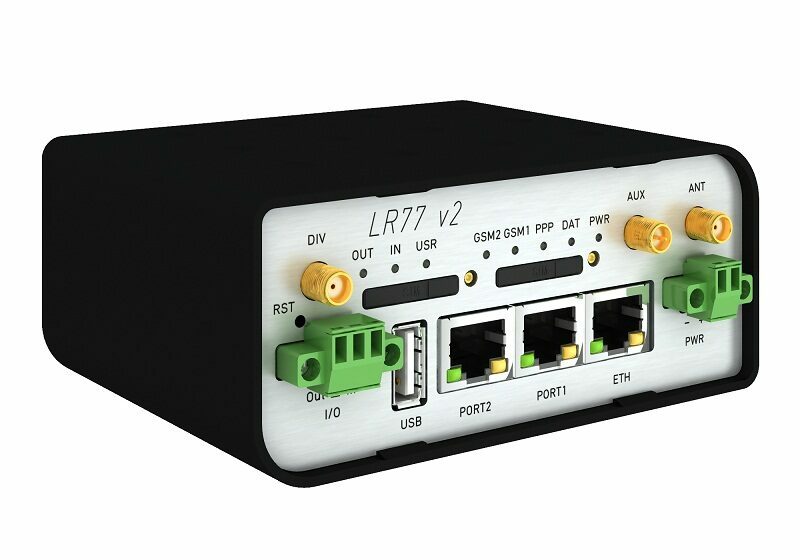 The router provides diagnostic functions which include automatic monitoring of the wireless and wired connections, automatic restart in case of connection losses, and a hardware watchdog that monitors the router status. modules) with apps already developed to enhance specific router functionality including industrial protocol conversions and support of IoT platforms such as MS Azure, Cumulocity, ThingWorx and others are supported on the router. 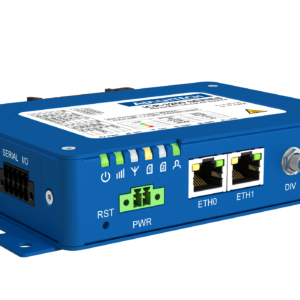 ICR-3200 is easy to install using WebAccess/DMP, a full featured configuration and monitoring tool for mass deployment. 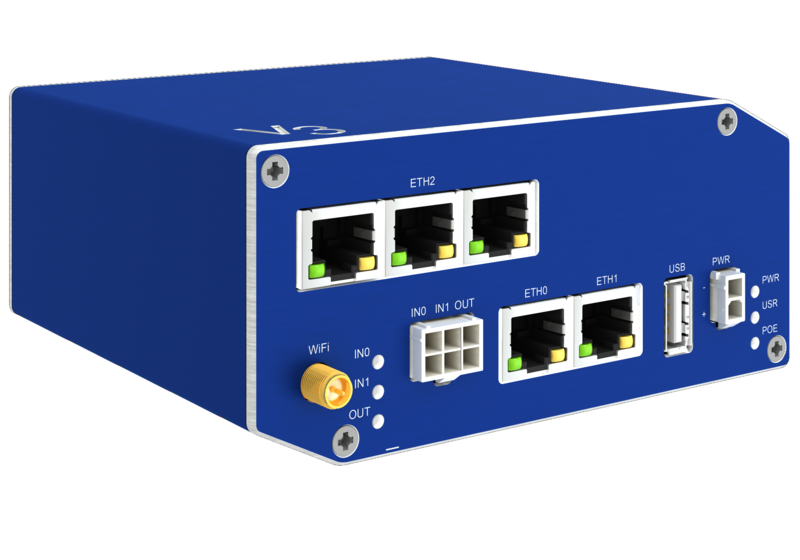 The 4G Industrial IoT Gateway also supports additional traffic and health monitoring software R-SeeNet.